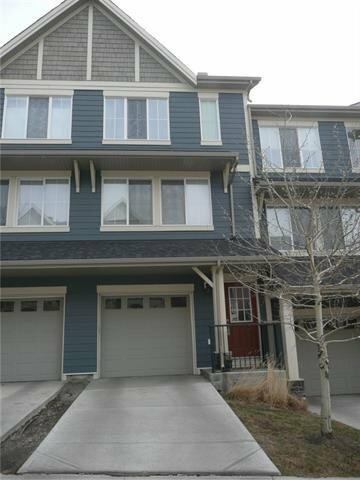 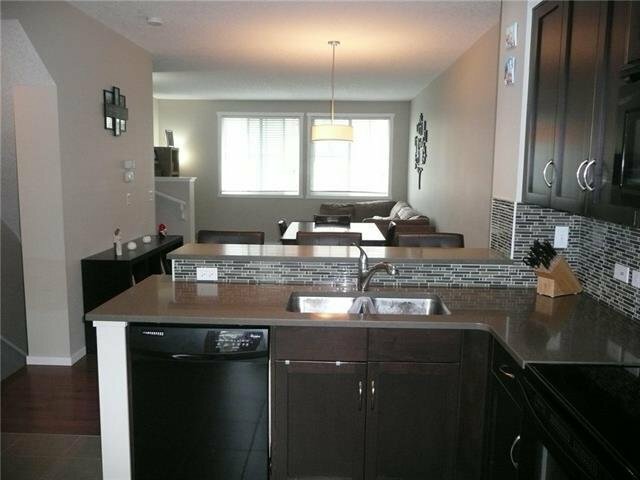 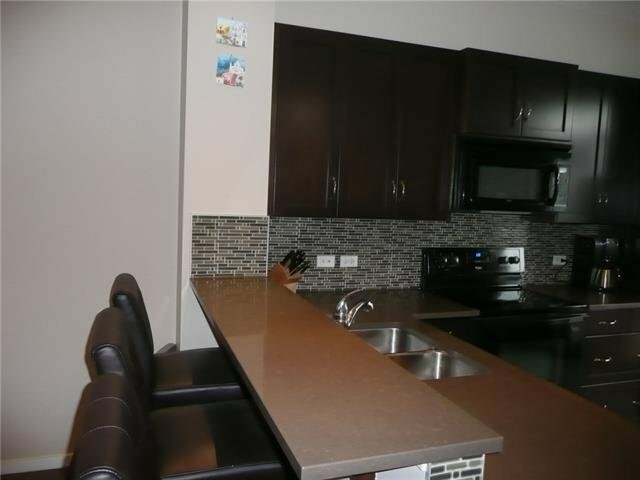 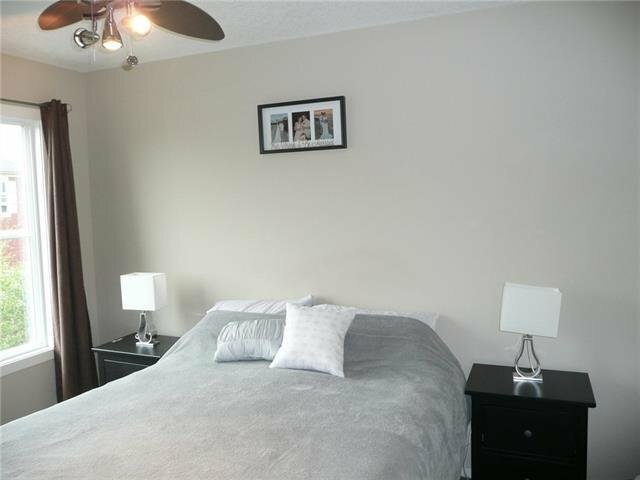 Immaculate 2 bedroom plus a den townhouse located in Evanston with a double garage. 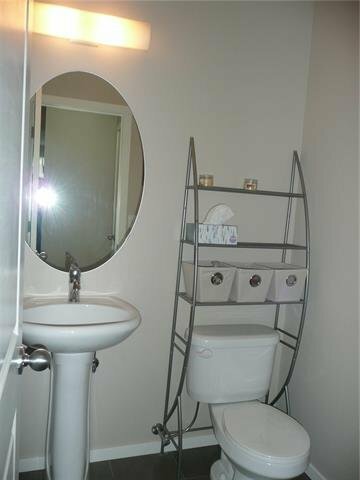 Nice entry welcomes you into this home. 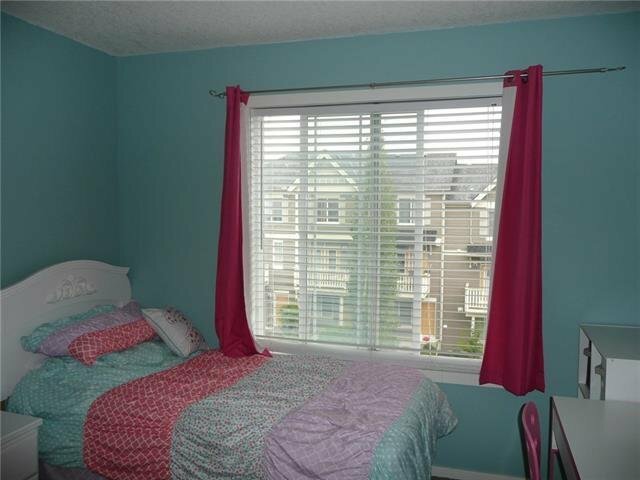 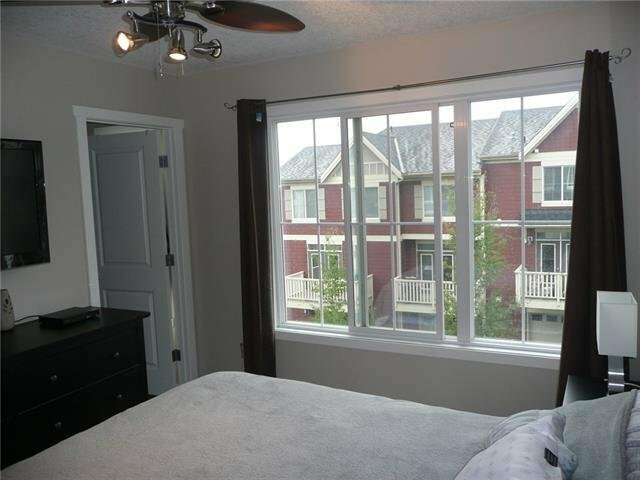 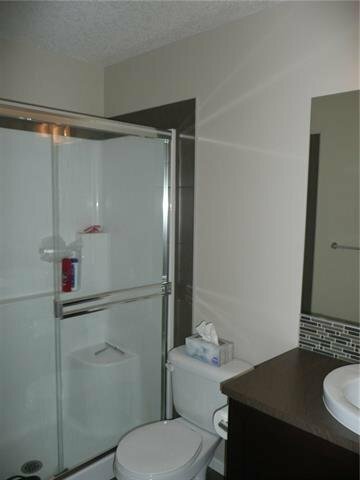 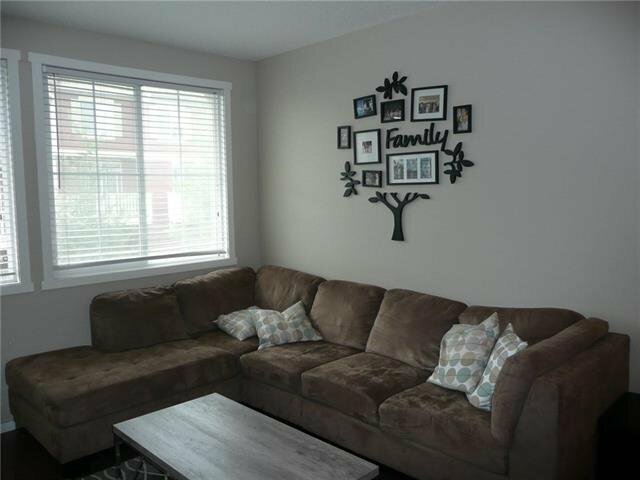 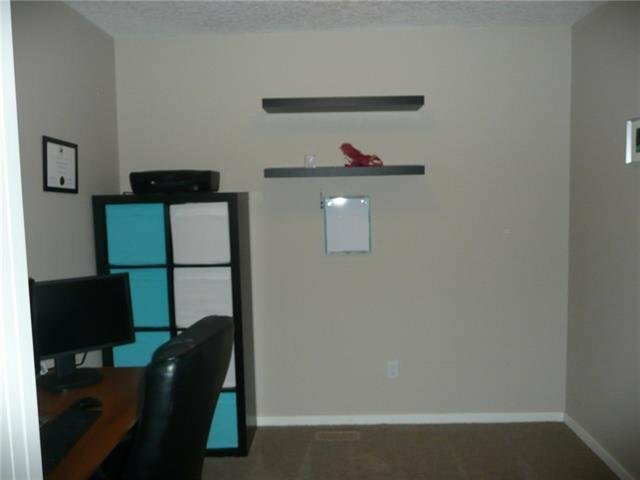 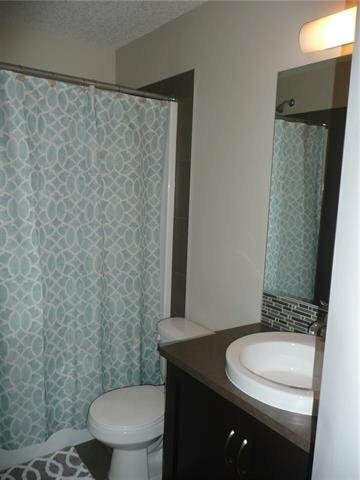 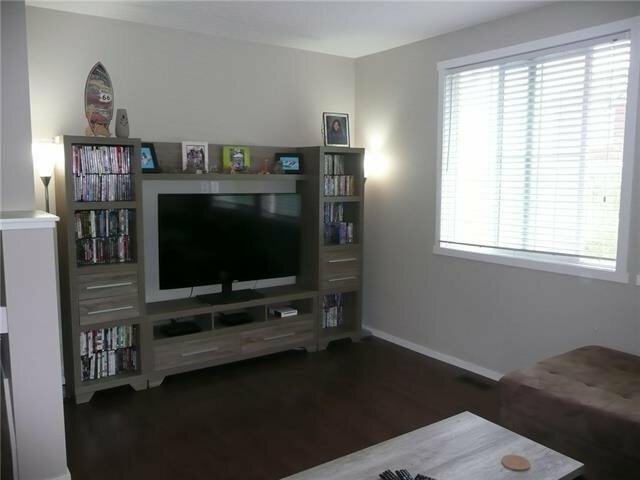 Bright and open main floor has hardwood and tile flooring, 9 foot ceilings and large windows. 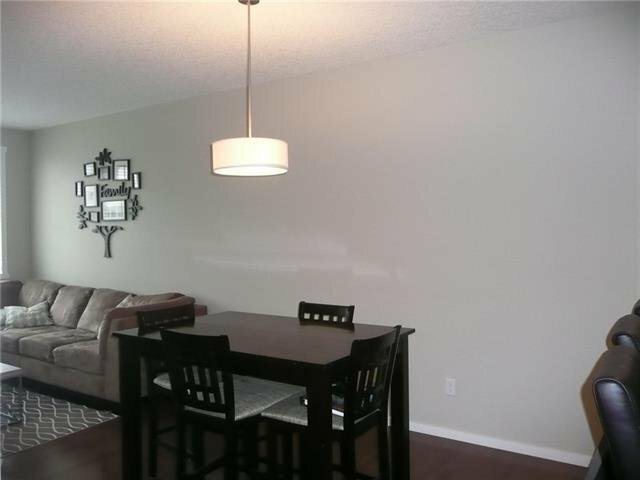 Large living/dining rooms give you the room to entertain large groups. 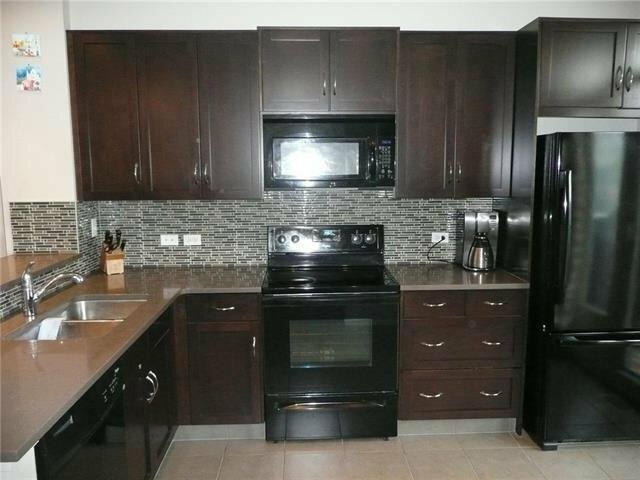 Great kitchen has loads of dark cabinets, quartz counter tops, tile flooring, large pantry and garden doors leading to the deck. 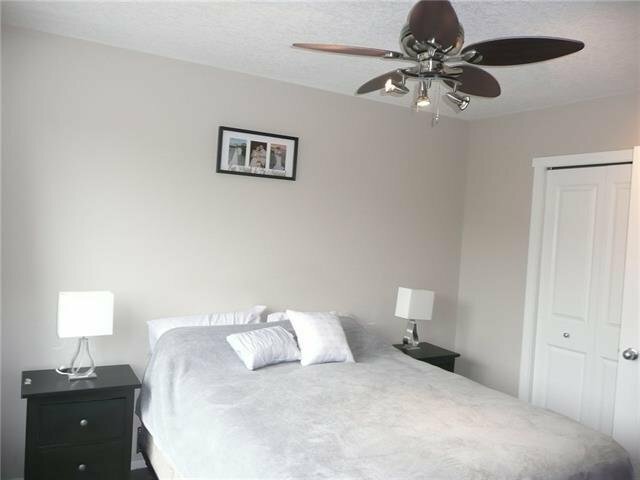 2 good sized bedrooms up with the master having a 3 piece ensuite and a walkin closet. 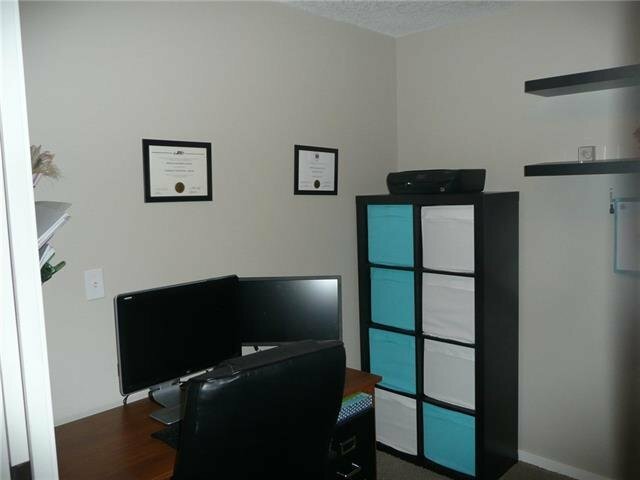 The den upstairs is great for the at home office. 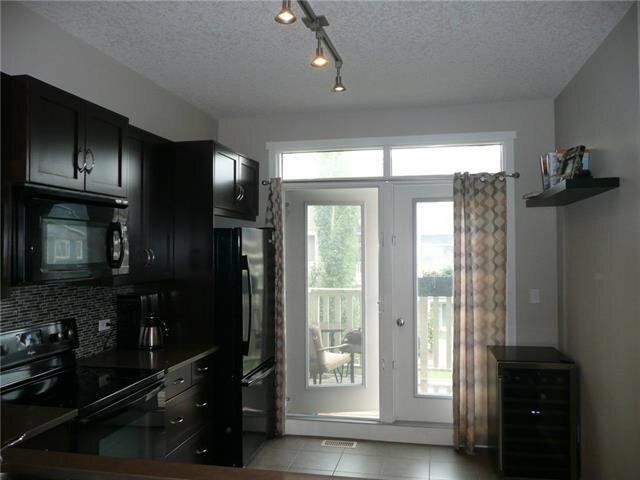 Double attached garage is the last great feature of the home.